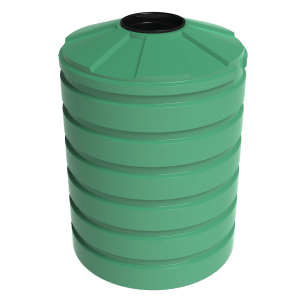 The Bushmans T350 is a 1500 litre stormwater tank providing excellent storm water control for small sites. Storm water control is important for effectively managing sites during heavy rain and storms. It is often required that owners and tenants of sites must catch and mange storm water run-off from their sites. Storm water management is important for keeping Australia’s water ways clean and clear of debris and sediment which cause flooding. Bushmans storm water tanks are very effective for this use. They are able to catch rain water from both buildings and hardstand areas. 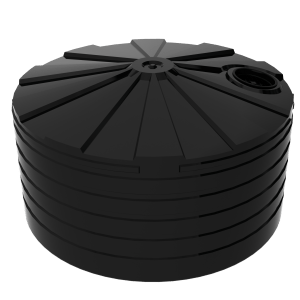 The T350 can be configured as either a retention or detention tank. The T350 is designed to the AS/NZS4766 tank standard and made in Bushmans own manufacturing facilities. 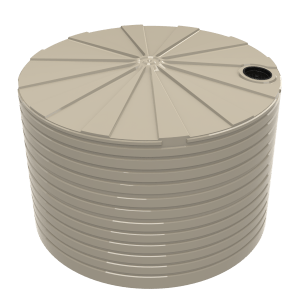 The fit out of each tank can be adjusted to fit according to each sites specific needs. 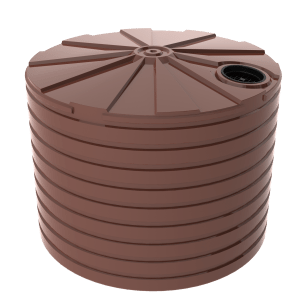 For more information on the T350 Stormwater Tanks call Bushmans on 1300 373 392 or fill the enquiry form out below.